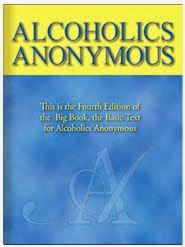 “Some strongly object to the A.A. position that alcoholism is an illness. This concept, they feel, removes moral responsibility from alcoholics. As any A.A. knows, this is far from true. We do not use the concept of sickness to absolve our members from responsibility. 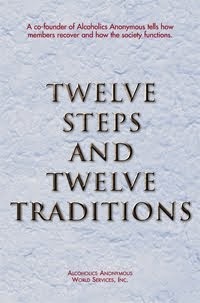 On the contrary, we use the fact of fatal illness to clamp the heaviest kind of moral obligation onto the sufferer, the obligation to use A.A.’s Twelve Steps to get well. “In the early days of his drinking, the alcoholic is often guilty of irresponsibility. But once the time of compulsive drinking has arrived, he can’t very well be held fully accountable for his conduct. He then has an obsession that condemns him to drink, and a bodily sensitivity to alcohol that guarantees his final madness and death.